Huawei’s Nova 2 Plus is equipped with LTPS IPS display that brings you 1080 x 1920 pixel full high definition display which is filled with 16M colors that makes Huawei Nova 2’s display vivid and bright which you have never experienced before in your life. Emotion user interface 5.1 is embedded on top of Nougat Android OS. 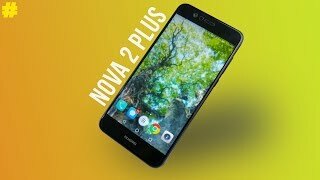 Nova 2 Plus by Huawei has packed high-end mid-ranger chipset which is HiSilicon Kirin 659 which is accompanied with octa-core processor which is dived into two groups to conserve the energy of Huawei 2 Plus. 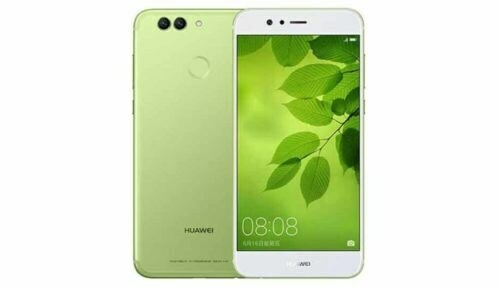 Mali T830 MP2 GPU is controlling the graphics department of the device and it helps a lot to the processor to improve the performance of the Huawei Nova’s 2 Plus.